We have a spa Grapveine TX available now at our Salon & Spa Galleria location at 3549 Grapevine Mills Pkwy in Grapevine. Call us at (817) 823-7105 for more information after you read this article. What type of spa Grapveine TX are you looking for? Hair spa? Nail spa? Massage spa? We have them all at Salon and Spa Galleria. We even have one with your name on it. Call us for a tour of our Grapevine facilities. It’s a valid question, one which should be asked by those looking for salon booth rentals. What does Salon and Spa Galleria offer that other spas don’t offer? We happen to think we offer the best package available in the beauty industry, no brag, just fact! offers beauty professionals the opportunity to own their own business without the large upfront costs and risks associated with building and running a salon. 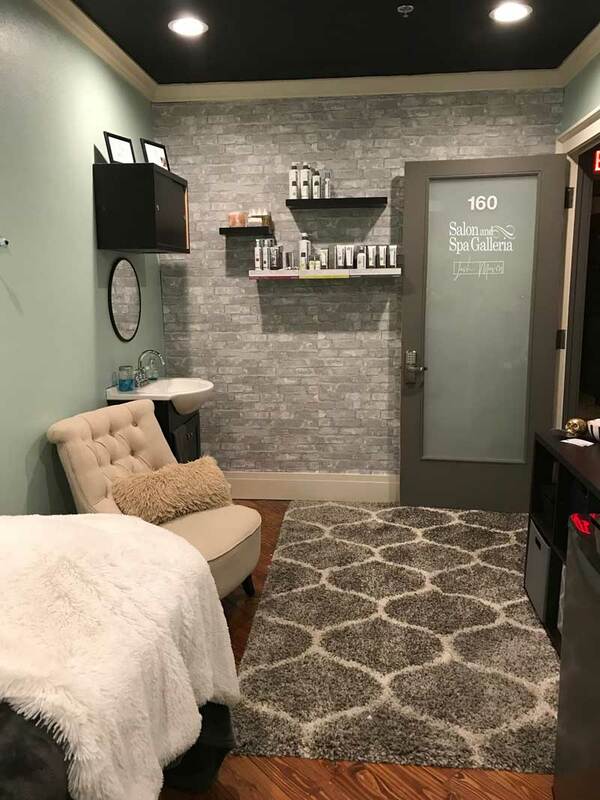 We offer salon suites Grapevine and booths starting at $50 a week. We also offer salon chair rentals for someone who wants to share area. single and double sized suites available. 24/7 access to their own private studio. marketing support-complimentary personal web page and internal marketing program. free press release to promote their business on the web. In other words, practically everything you need to start your own business. Check out the address. That is right next to the Grapevine Mall. It is surrounded by successful businesses. It is on a major arterial, promising constant traffic flow and exposure. It is, in short, a dream location for a business owner. And that business owner could be you with if you make that phone call. And what do you provide? You pay the monthly lease. You pay for your own supplies and products you will be selling. And you provide your professionalism and your talent. And if all goes according to plan, and it will, you will be reaping the rewards of your hard work and talent in a matter of a few weeks from when you make that call. The name is Salon & Spa Galleria. We offer spa Grapveine TX opportunities with the best amenity package in the business.